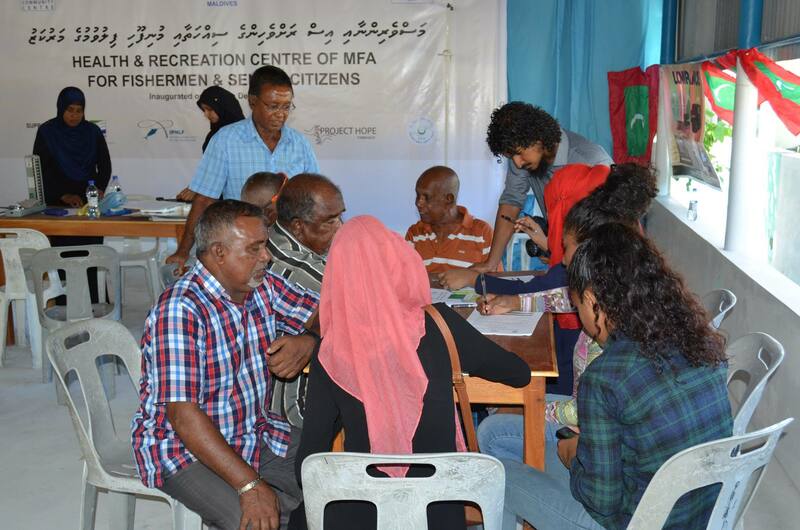 MFA have established a health and recreational Club specially to cater the above mentioned group of fishers. 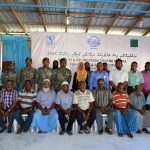 The first opening of this club was held on the occasion of Maldives Fisherman’s Day on the 10th of December 2016 at our Fisheries Community and Training Centre at L. Gan in the name of Health and Recreation Clubspecially for the retiredfishermen’s and senior citizens in general.This club will give the fishermen a place where they can hang out, share their experience and carry out different recreational activities. In addition to that, the health of the club members will be monitored on a timely basis. 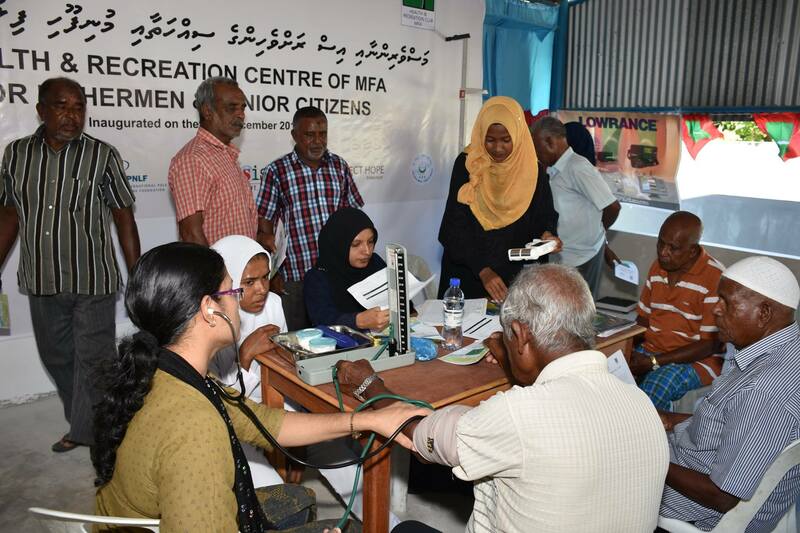 Awareness programs with personalized guidance and advices on health issues will be provided to them..The activities will be conducted in collaboration with the island councils, Ministry of Health, regional hospitals/ Health Centres, Ministry of Youth and Sports and MNDF. HRC will organize and carryout several activities related to Health and recreation throughout the year. 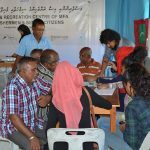 Routine Health checkups, health and fitness awareness, counseling, Recreational activities such as Indoor games fitness games with competitions will be organized by HRC to its members. 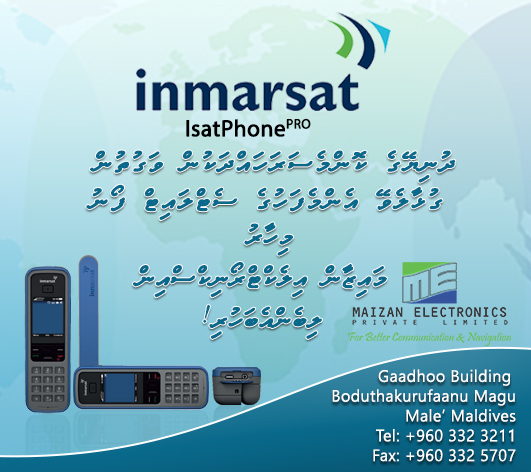 Below are the details of some of the activities which will be carried out throughout the year. The retired fishermen’s are a great asset in terms of theie experience they have acquired over ages of hard work and observations. Their minds are an endless storage of knowledge and information. But unfortunately these information’s and experiences are hardly shared with others and these experience fishermen’s are not provided with enough opportunities or they are not facilitated with a proper platform to share their experience and knowledge to others.Therefore MFA’s Health and Recreation Club will assist to create platform for the senior fishers to share their experience with the young fishers and create a bond between them. 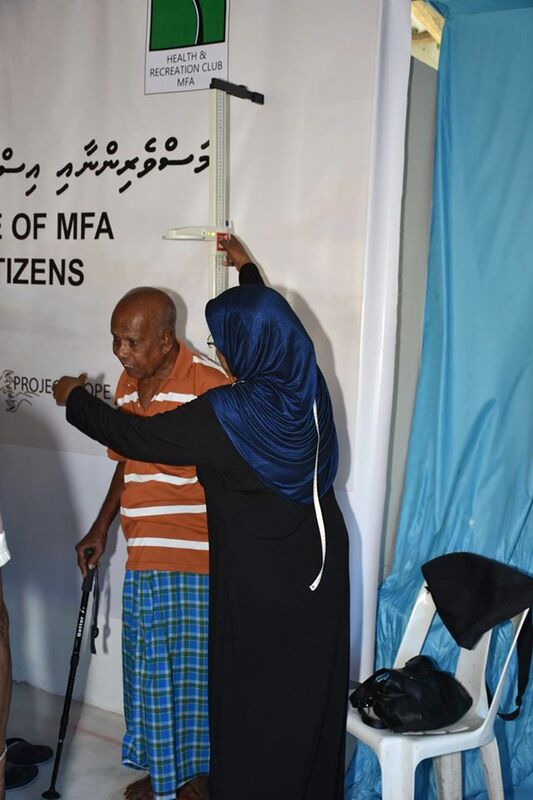 This does not only help the young fishers to acquire more knowledge but this will help the retired fishermen to get more interactions with the community and will positively affect their overall health and mental stability. This will be done through different events and recreational activities where they both are much engaged in a direct conversation. 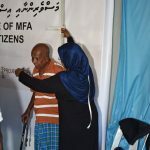 Furthermore there are many retired fishers who have special skills such as engineering, making gears, nets and other handicrafts in the island communities. So their skills need to be transferred to the younger generations. 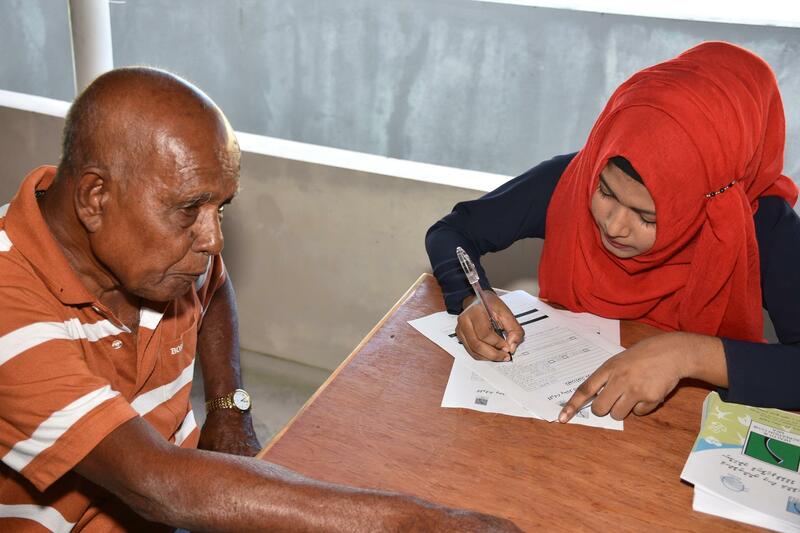 Therefore HRC will conduct vocational training programs to youth with the support of the retired fishers and senior citizens who have such special skills at the HRC centre. retired seniors are left idle and have nothing much to do. Normally they are seen sitting idle in the shades. Therefore HRC will conduct special programs to elderlies to have a more active life with sports and routine exercise programs.Exercise has countless benefits for those of all ages, including a healthier heart, stronger bones and improved flexibility. For seniors, there are additional benefits, like the fact that regular exercise reduces the risk of chronic diseases, lowers the chance of injury and can even improve one’s mood. As the islanders have easy access to sea, water sports and exercises can be conducted to the elderlies with the support of and guidance of experts. 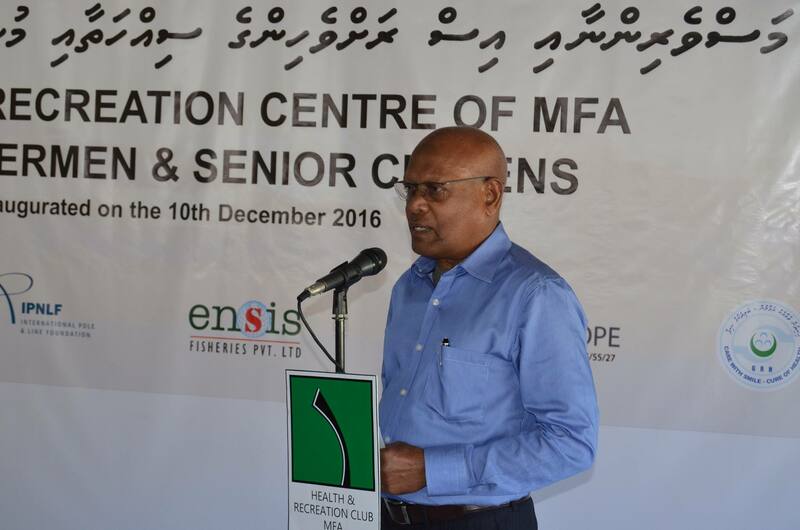 MNDF has agreed to provide support and assistance on programs related to physical fitness and outdoor activities of the HRC. The HRC Centre will act as a gathering point for both elderlies and young people to get entertained and participate in different recreational activities. The Centre will be equipped with indoor games such as, Carom, Chess, Dart, Table tennis and other board games. Also HRC will organize competitions among its members throughout the year.Also the Centre will be equipped with television/ Projector screen to watch TV programs and special sports programs such as football matches. Proper information on health related issues are not properly disseminated in the island communities. 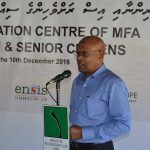 Especially taking these messages to men are much of a task as it was highlighted by the Public Health of Laamu Gan Island. 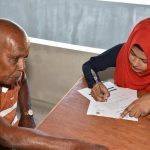 Men are often reluctant to attend such information sessions.Therefore HRC will focus on breaking this taboo and get the elderly men to attend such programs through other related events and programs. We hope the recreation facilities will play a vital role in bringing them together and the opportunities for them to discuss about their experiences will create a better bond with the island community. HRC will conduct random Health checkups on a monthly basis and will keep a record of personalized information so that we can provide them customized information and guidance specific to the health and living habits of the individuals. Eating a well-balanced diet is an important part of staying healthy as you age. It can help you maintain a healthy weight, stay energized, and get the nutrients you need. It also lowers your risk of developing chronic health conditions, such as heart disease and diabetes. 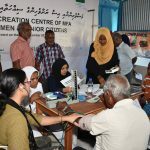 Therefor HRC will provide customized and personalized information and guidance to its members based on their health condition on their eating habits.HRC will organize lectures and seminars with dietitians and experts in these areas for the elderlies and youth to create awareness on right eating habits. 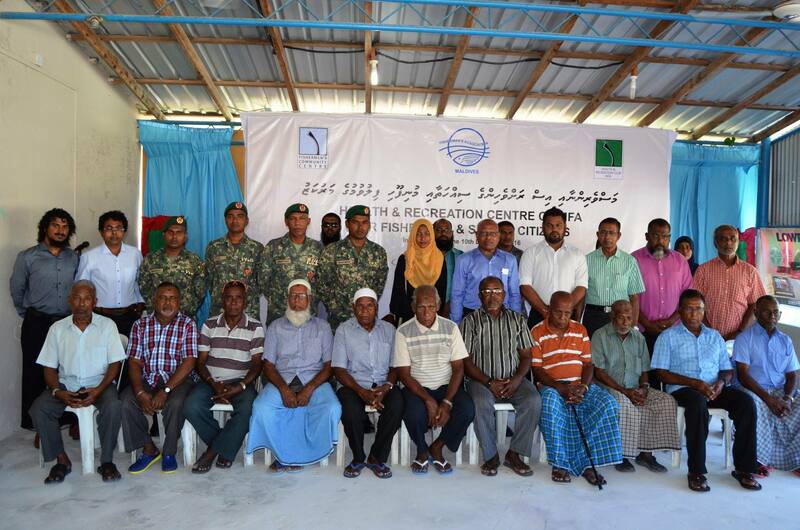 MFA is working with other island councils to establish HRC in other fishing island communities. HRC will not only benefit the island fishing community but will help to build a more caring, healthy and a more aware community in terms of physical and mental health.